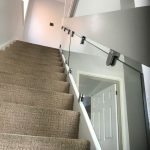 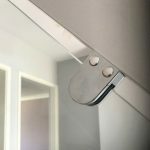 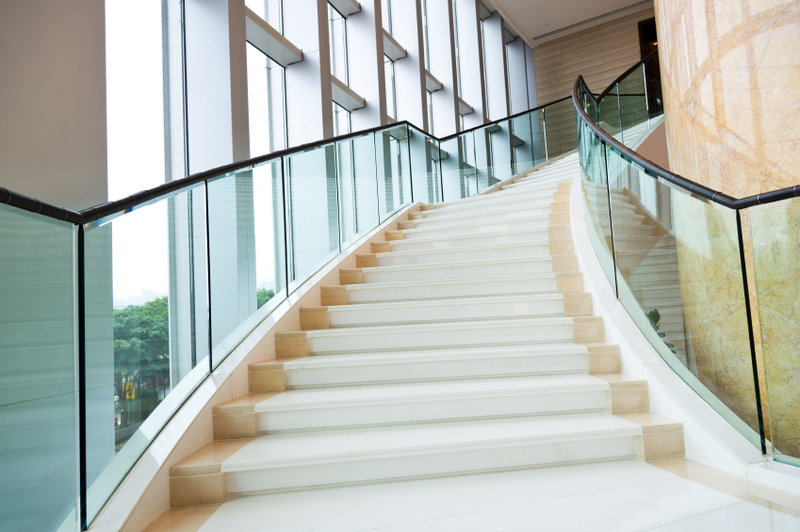 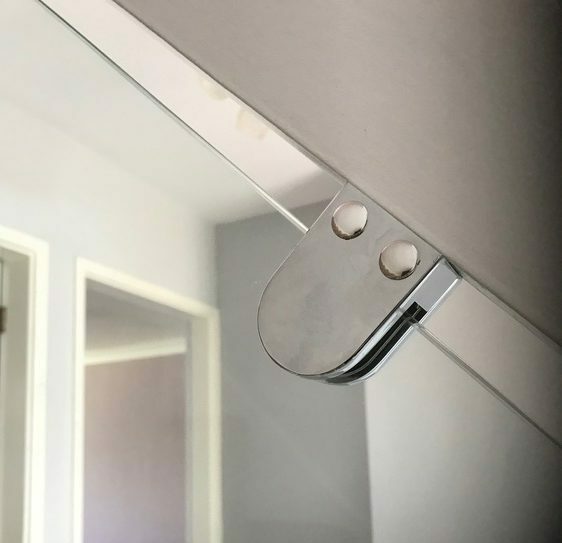 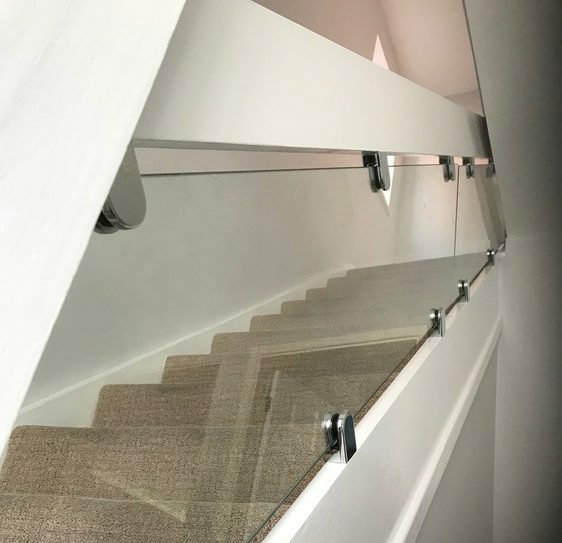 With over 47 years’ trading experience in the Wolverhampton area and various accreditations, we also stock a range of installation components to create truly professional-looking balustrades for your commercial business. Our use of superior quality glass and specialist skills mean that we not only meet, but exceed your expectations. 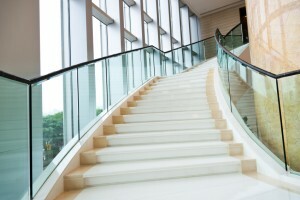 The quality of our stock will reduce the risk of future breakages and degradation of the glass panels. 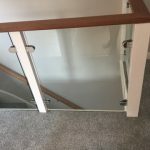 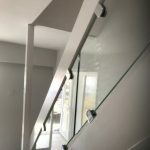 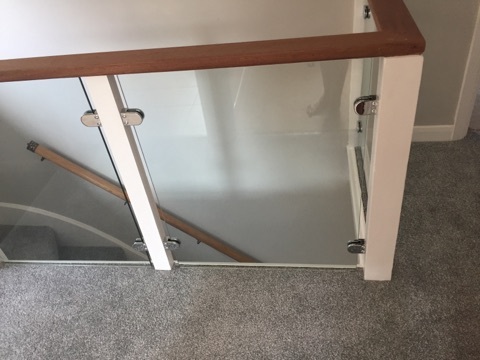 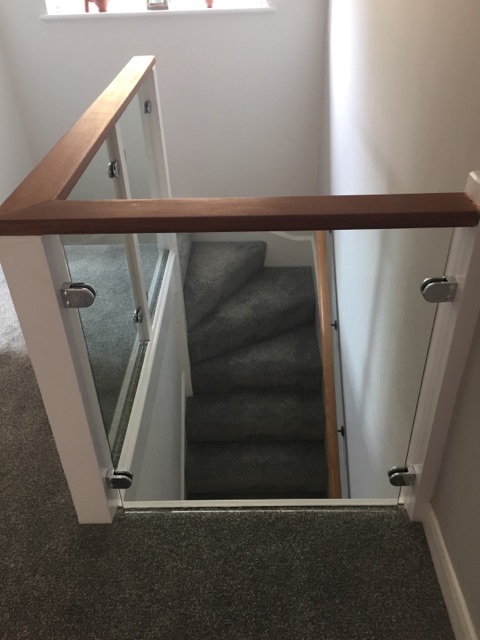 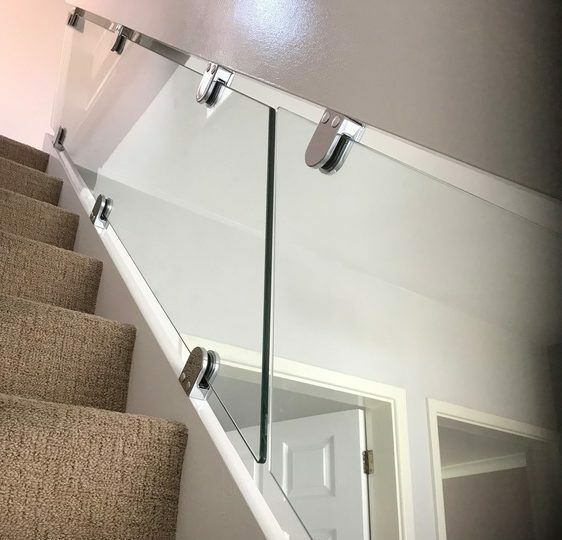 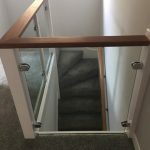 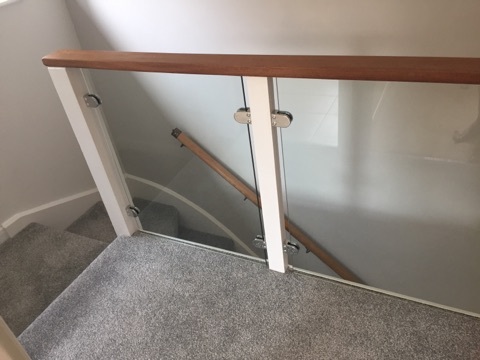 To save you money and ensure an efficient, rapid job, we will only work on the glass infill panels and fit them to your balustrades. Over the years, we have become known for providing fuss-free and friendly services, combined with cutting-edge quality and quick on-site response. 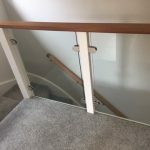 Call or email us today for further enquiries or to request an honest, competitive quote.